FAQ: I need help now! 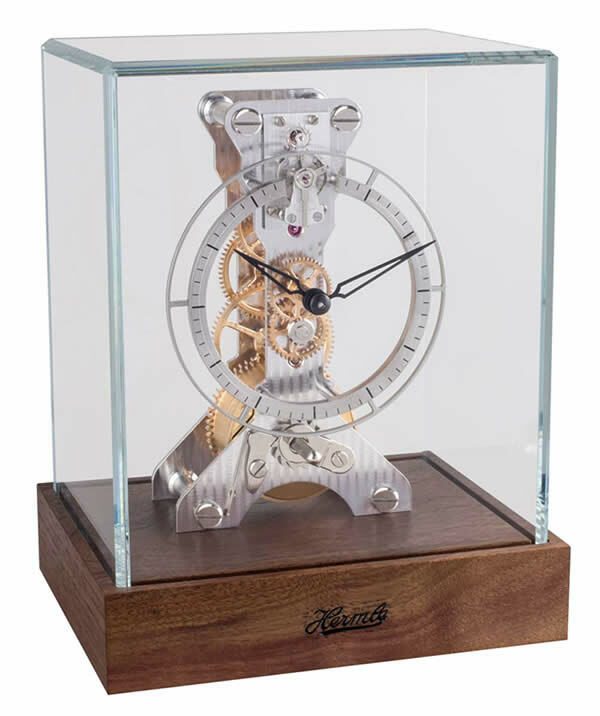 Elegant table clock with an 8-day mechanical movement. Delivery - Please enquire as this model is temporarily out of stock. Three year mechanical movement warranty. .... Frank will always be pleased to provide technical advice when you are installing and commissioning your new clock .. Please note that we ship World Wide and all Export orders are UK Tax Free. Click here to view the Hermle 23051-027762 Options and Prices page. 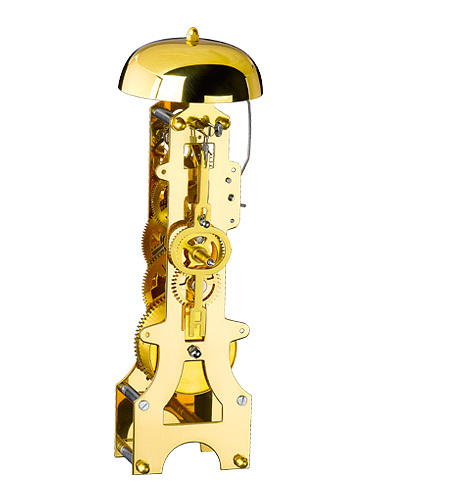 Click here to view the Hermle Clock Gallery page. | Oakside Clock Gallery | Kieninger Floor Clocks | Kieninger Month Running Clocks | Kieninger Table Clocks | Kieninger Wall Clocks | Kieninger Movement Service & Repair | Hermle Month Regulators | Hermle Table Clocks | Hermle Wall Clocks | Altobel Antonio Italian Clocks | Clock Makers Plans | Kieninger Movement, Dial & Pendulum Sets | Kieninger Clock Movements | Dials, Pendulums, Accessories & Movement Repair Parts | Kieninger Manuals & Links | Clocks Built by Others | Home | About Us | Visit Showroom | Contact Oakside | Terms & Conditions	| FAQ - I need help now! Oakside's hours of business: Monday - Saturday, 10.00 to 18.00, Sunday 11.00 to 17.00.